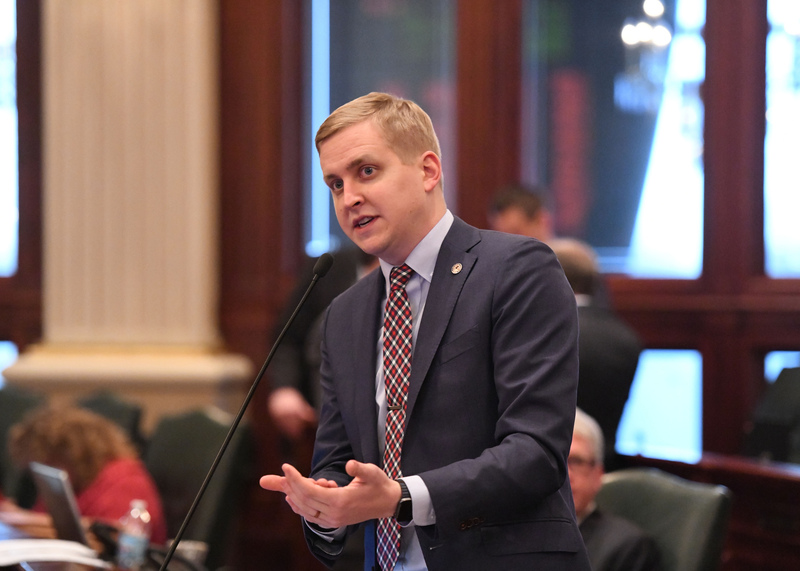 In response to an increase in school shootings across the nation, State Representative Tom Demmer (R-Dixon) has passed legislation in the Illinois House that would provide school districts with additional flexibility to hire school resource officers or mental health professionals. Today 52 of Illinois’ 102 counties have chosen to impose a school facilities tax, and the funds are limited to use only for school facility purposes. HB 3244 would amend the Counties Code to allow a portion of the school facilities tax funds to be used for the hiring of school resource officers or mental health professionals.